RUSK COUNTY -- The Rusk County Sheriff's Office has released the names of the drivers involved in the two-vehicle crash that resulted in the death of one man. The driver of the eastbound vehicle (who has died) is identified as Justin Bose, 28, of Rice Lake, WI. The driver of the westbound vehicle has been identified as Mike Stopczynski, 46, of Phelps, WI. Bose was EB on Hwy 8. Stopczynski was WB on Hwy 8. Bose crossed the centerline and struck Stopczynski's vehicle. Bose died as a result of the crash. Stopczynski was treated for minor injuries and arrested for Felony OWI 4th or Greater and Felony Bail Jumping. Toxicology results are pending for Bose. 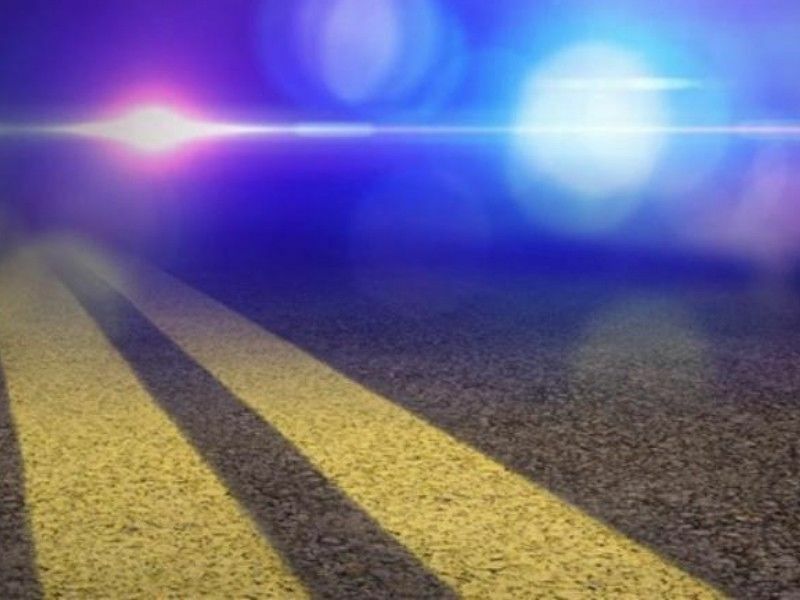 RUSK COUNTY — One person died following a two-vehicle crash in Rusk County with a second person in custody for OWI, according to a press release from the Rusk County Sheriff's Office. (Press Release) — On Saturday November 3, 2018, at about 6:35 PM, a vehicle was traveling eastbound on US Hwy 8 west of the Village of Bruce in the Town of Stubbs when the vehicle crossed the centerline and collided with another vehicle traveling westbound. The eastbound vehicle then rolled ejecting the driver. Both drivers were transported by the Rusk County Ambulance Service to Marshfield Medical Center in Ladysmith. The driver of the eastbound vehicle was pronounced dead at the hospital. The driver of the westbound vehicle was treated and taken into custody for Operating While Intoxicated. Per Jeffery S Wallace, Rusk County Sheriff.